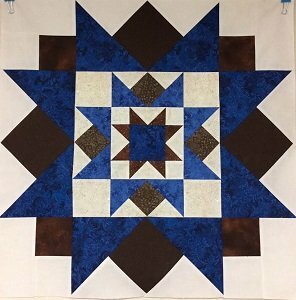 Join Peggy for this 7-month block of the month! The pattern for each month will be free and there will be fabric kits of Wilmington fabric! You will get the pattern at the beginning of each month's class, but you will know what the finished project looks like!